8 fish you've never heard of but have probably eaten. Ocean creatures can be pretty funky looking, which is why some species get bequeathed names like Slimehead, or Toothfish (not so appealing right?). Most of the time, though, it’s hard to envision what the fish on your plate looked like when it was swimming around. For fish merchants, tweaking the name of a fish to not reflect its appearance can do wonders for sales, while being disastrous for fish populations. Here’s a look at the true identities of eight sea creatures. 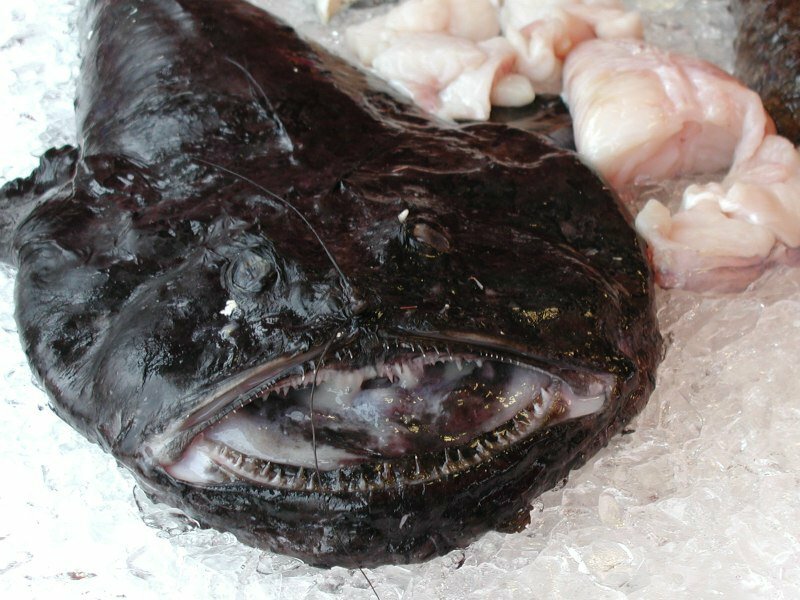 Monkfish (also called Goosefish) was once thought to be unprofitable because of how ugly it is to some people. Then fishermen turned to filleting meat from the tail of the fish, causing demand to increase 500 percent! Soon enough, overfishing became so bad that monitoring groups had to step in and put limits on monkfish harvesting. Few people know what Chilean Sea Bass looks like before it’s in filet form and there’s a reason why. It’s not the most appetizing looking fish before it’s cooked up. Chilean Sea Bass off the menu is known as Patagonian Toothfish, and you can see why. It’s one of the less appealing looking catches, and keeping this in mind might help you preserve a species that can live up to 50 years and grow over seven feet! Slimehead’s alter ego is actually Orange Roughy. The name change led consumption levels to spike to nearly 19 million pounds per year. Orange Roughy can live up to 130 years, but they reproduce slowly, making overfishing a serious threat to the global population. Would you order mudbugs on a menu or serve them for dinner? Well, you’re braver than most if you said yes. 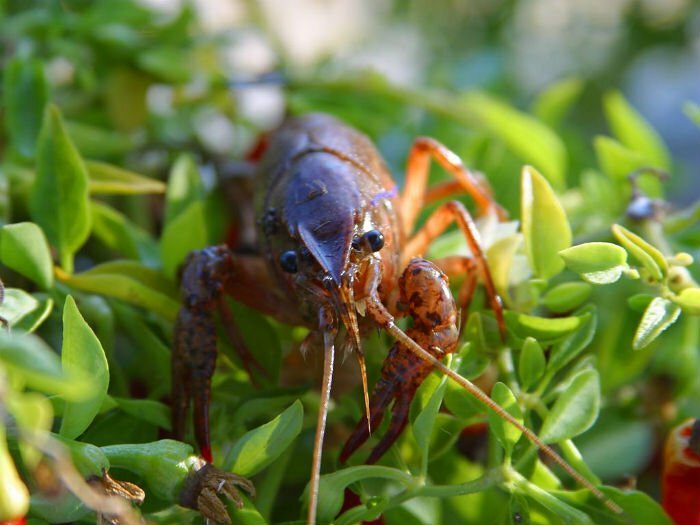 Before crawfish, crayfish, crawdads, or freshwater lobster (they still have many names) got their new name they were called mudbugs. The crustaceans commonly found in a range of freshwater sources from rice paddies to ditches and riverbeds. The simple power of a new name made these guys worldwide celebs. 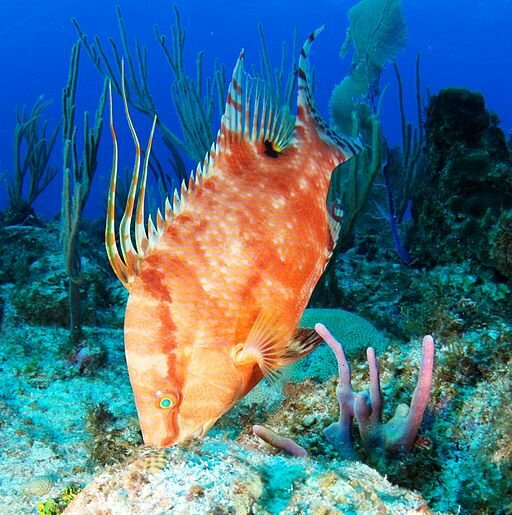 Another celebrity fish is known as “hogfish.” Surprisingly, this fish kept it’s original name but it’s still in danger of overfishing. It’s considered vulnerable and can only be caught by spearfishing to protect the species. And looks like they won’t be getting a flashy new name in this seafood mislabeling scheme anytime soon. 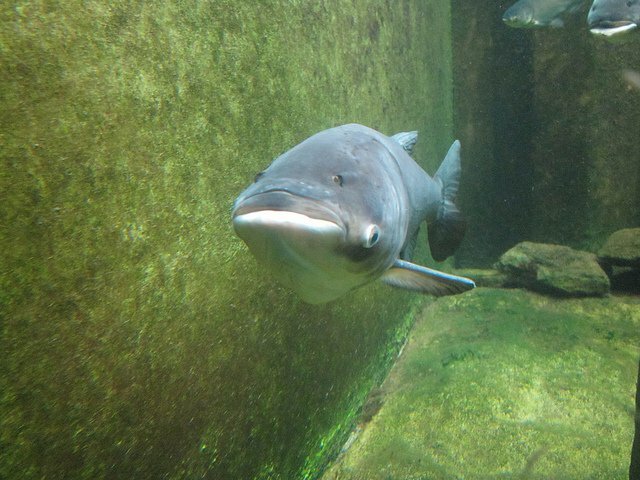 Asian carp is made up of four types of carp. It's also known as kentucky tuna (still not that appealing in my opinion) or silverfin. The most commonly sold species of Asian carp is known as Bighead carp. It’s a crazy-looking bottom feeder that’s considered an invasive species after it was introduced to filter fish farms in Midwest US states and escaped into neighboring rivers and destroying local ecosystems. Changing the name to something that’s more (A) culturally sensitive and (B) delicious-sounding could benefit ecosystems, fishermen, and consumers. Check out this VICE News video for a more extensive look at what they call the "Carpocalypse." Monterey Spanish Mackerel sounds like it already has hints of spice in the flavor. This species of mackerel has been overfished so severely that its global population has plummeted by 80 percent according to IUCN’s Red List of Endangered Species from stable levels. It’s native to Mexico and currently extinct in US ocean coast due to overfishing. 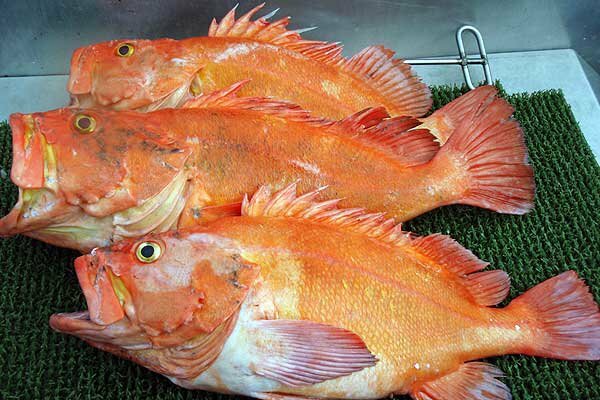 Yelloweye rockfish became more commonly known locally in some places as "red snapper" in the 1980s and global supply has since decreased 93% percent. The species takes between 10-20 years to mature and is one of the longest living fish in the ocean -- living up to 120 years! In 2002, California and Oregon passed measures to limit catches of yelloweye rockfish. In Washington state, there’s a limit of 1,000 per year but the species is still up for debate on whether it will move from Threatened to Endangered on the Red List. Fun fact: Snapper in general is also often mislabeled in restaurants. Check out this study which DNA-tested restaurant fish and found that up to 87 percent of menu labeled “snapper” was not even in the snapper family. While renaming fish to sound more appetizing is good marketing, intentionally mislabeling a fish is harmful to the environment and consumers. Having a good idea of what a fish looks like in its natural state is useful to anyone who eats seafood, because the larger a fish, the more toxins it has. 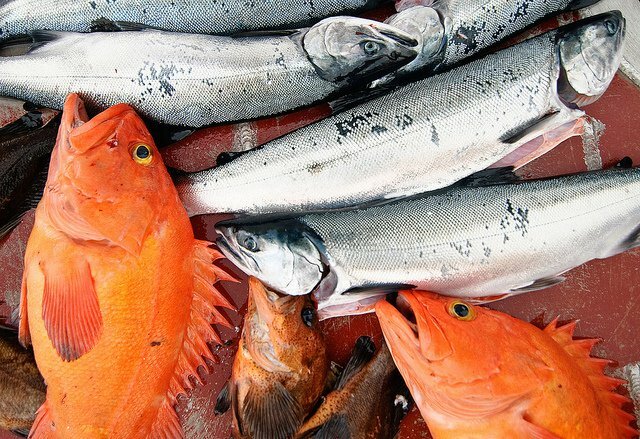 Because of the human-caused pollution in the oceans, fish ingest a lot of toxins, including mercury, and the biggest fish absorb the toxins of the little fish they eat, amplifying their toxicity levels. This same logic then applies to humans who absorb the toxins from the fish they eat! This is especially important for pregnant or breastfeeding mothers and young children who need to make sure they’re not getting high levels of toxins like mercury in their diet. So being aware of the actual fish you are eating can help you stay healthy. 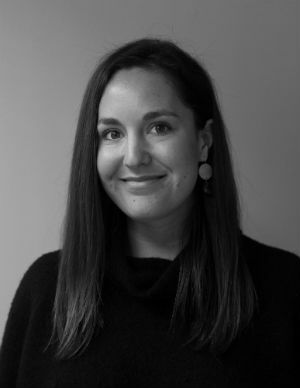 This awareness is also important to ensure vulnerable communities have a variety of options in their diet and do not rely on sources of protein that can be unsustainable in the short-term and can have harmful health effects in the long-term. It’s fun to get to know the faces of the fish society consumes. Keeping these “ugly” faces and old school names in mind just might help the world cut back on their voracious appetite for seafood and combat intentional mislabeling driving markets and depleting oceans of fish.